Seton's Safety Checked Labels are backed by our 100% Satisfaction Guarantee! Select from a wide variety of Safety Checked Labels at competitive prices. Plus most of our top-quality Safety Checked Labels are in stock and ready to ship today. 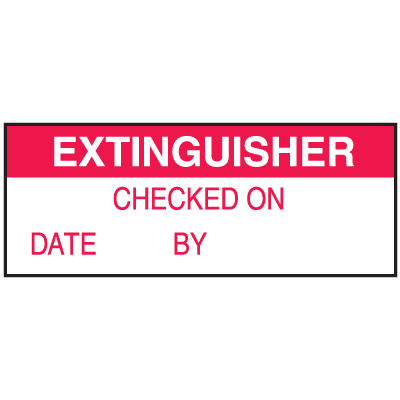 Extinguisher Checked labels show when extinguishers were last checked. Equipment checked status label informs individuals that the selected equipment has been checked by a standard. 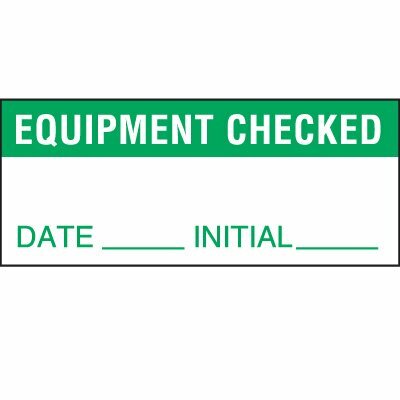 Checked status labels provide information to show when equipment was checked for use. Virus checked status label informs individuals when equipment has been checked of viruses. Quality checked status label notifies individuals that a selected item has been checked. Quality approved status label notifies individuals that a selected item has been approved. Quality control package handling labels ensure the package has been checked for quality purposes. 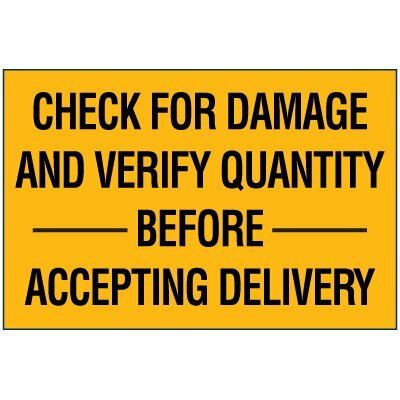 Check for damage and quantity package handling labels advise packages be checked before accepting to ensure quality and satisfaction. 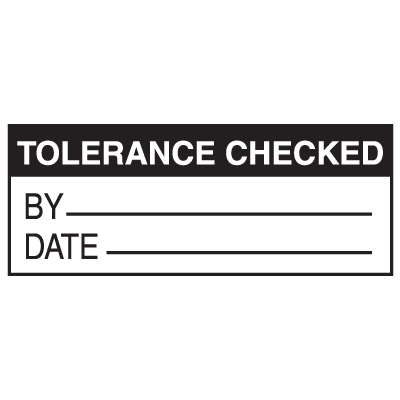 Tolerance check status labels provide an indication of when the tolerance of a piece of equipment was last checked. Safety inspected status label provides assurance that employees checked this item. Mixed pack package handling labels advise that the contents of packages should be carefully checked.